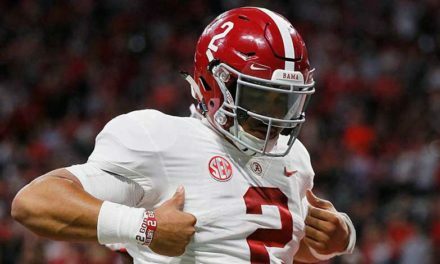 Just a few weeks after the Supreme Court’s decision that states can legalize sports betting, several states have been scrambling to do just that. In fact, yesterday Delaware took full advantages of it by legalizing sports betting in their own backyard. We expect the news that Delaware Legalizes Sports Betting is just the first of many to jump on that bandwagon. On Tuesday, Gov. John Carney of Delaware became the first person to legally place a bet in the state. He did this by putting $10 on the Phillies game that night. In addition, Delaware has always had the bragging rights to be the “First State”. Now they will also be the first to legalize sports betting after the Supreme Court’s decision in favor of it. This means that Delaware is the second state with fully legal sports betting after Nevada. However, Delaware had an advantage over other states because they already had partial exemption for sports betting. This is because before the decision of the Supreme Court, parlay betting on football was legal in Delaware. The state of Delaware has been preparing for legal sports betting since they heard about the Supreme Court case. According to Rick Geisenberger, the Secretary of Delaware Department of Finance, Delaware, this comes as no surprise. This is because they have been preparing “for the past six months” that the Supreme Court would invalidate PASPA. In addition, Delaware already had the rules and infrastructure in place to swiftly add sports betting to their gambling options. Thus, they were already several steps ahead of other states. 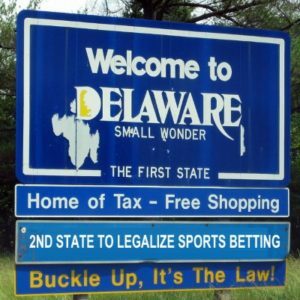 Even though Delaware has an edge as the first state to legalize sports betting, they know that it is only temporary. 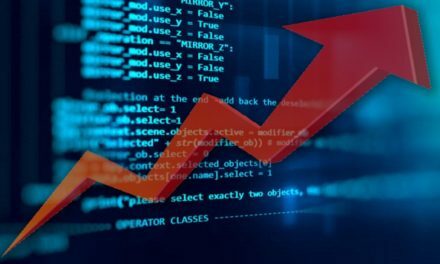 In addition, they do not expect to see a major shift in revenue because other states will soon follow suit. 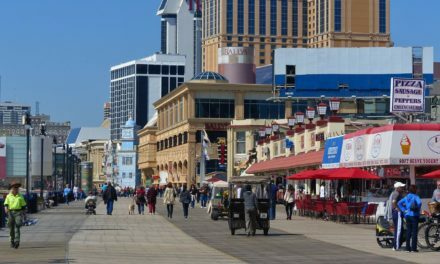 New Jersey for example is expected to be the next state to legalize sports betting. It will then be swiftly followed by its neighboring states like West Virginia, Pennsylvania and Rhode Island. 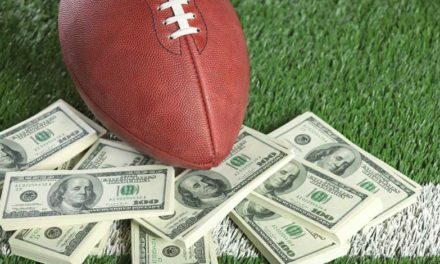 Several states and businesses have already made deals with various gambling companies to offer sports betting. One example is Draftkings which recently signed a sports betting deal with Resorts Casino in New Jersey. However, at the moment, Delaware remains the only state on the East Coast to have legalized sports betting. On the other hand, websites with advice on how to be a bookie have seen a large increase in traffic. 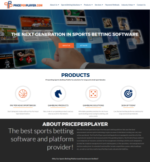 For example, SportsbookPayPerHead.com, a bookie PPH informational website have reported 500% increase in traffic over the past couple of weeks. Meanwhile, sports bettors in Delaware are happy about the legalization of sports betting. This is because residents will no longer have to make a trip to Las Vegas to place a bet.